Finally we will be back in Klagenfurt - Volxhaus!!! 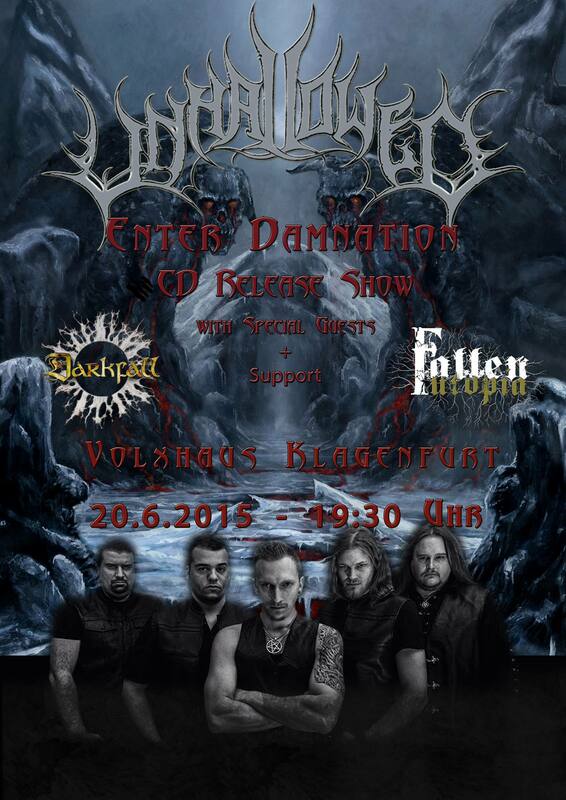 Let's support our friends from UNHALLOWED at their CD-Release-Party - be there!! !